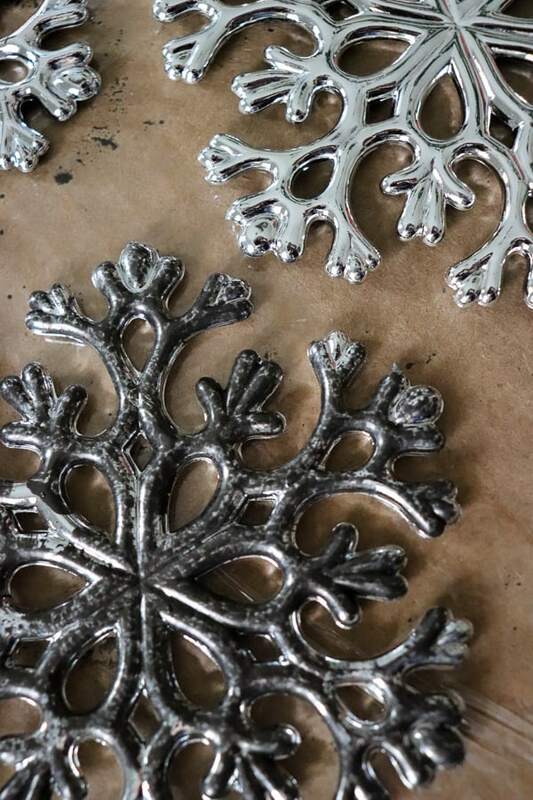 I have such a love for silver – the more tarnished the better. 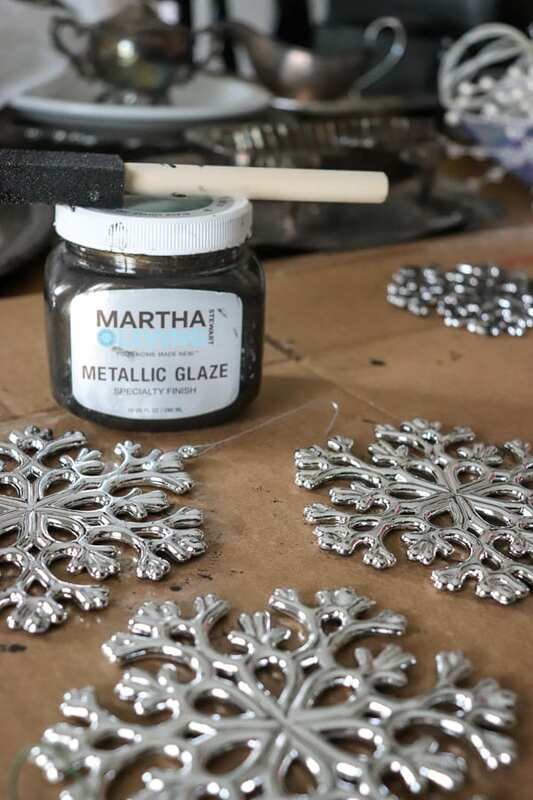 Here’s how I created Tarnished Silver Ornaments for my Dining Room. 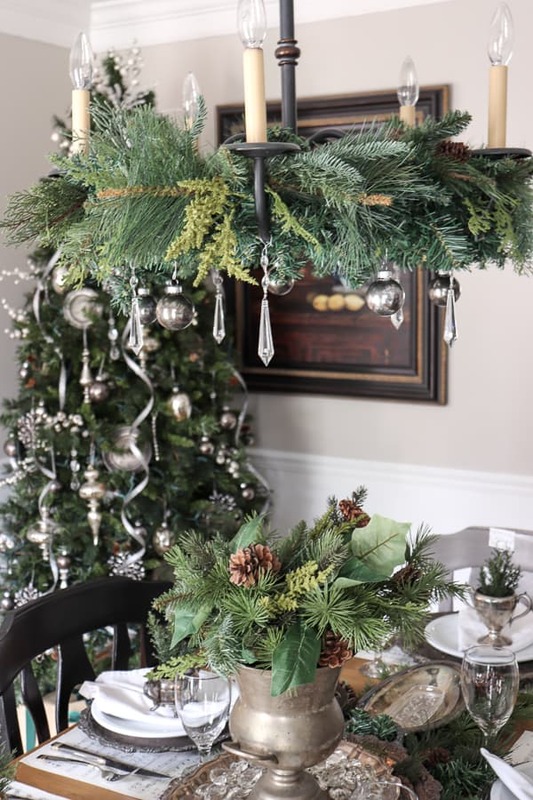 I love this time of year, when a group of bloggers get together to share their DIYs for this season. Today is sure to inspire you as you hop from one blog to the next with easy DIYs you can try yourself! If you are coming here from Leslie’s blog, My 100 Year Old Home, welcome! I can’t believe how amazing that dress form looked draped in greenery! She is always a favorite blog I frequent often for inspiration. I’m so happy to have you here. 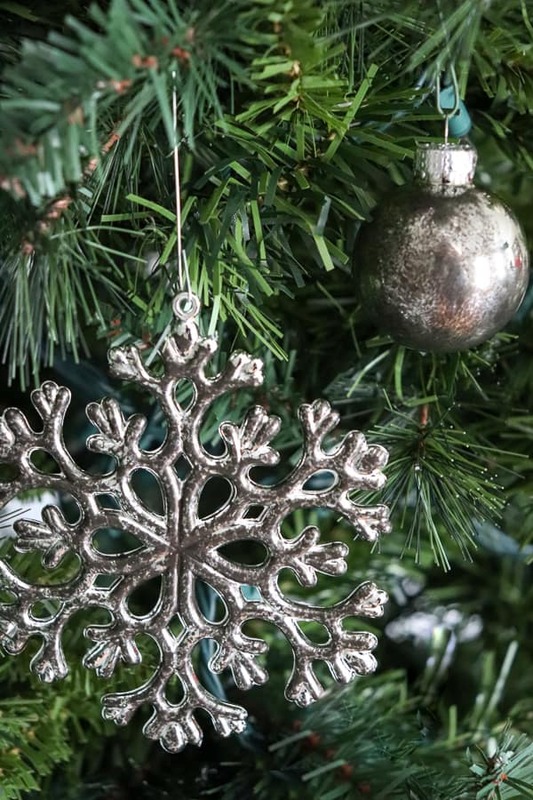 Make yourself at home and feel free to look around as I share my Christmas DIY with you. 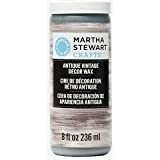 If you scour the internet, you will find a multitude of articles on how to get your silver shining brilliantly. I just scroll right on by those articles. Every time I visit an antique shop or thrift store, something about the tarnished silver draws me in. It has character. It tells a story. And I just adore every piece I own, showcasing it throughout my home. 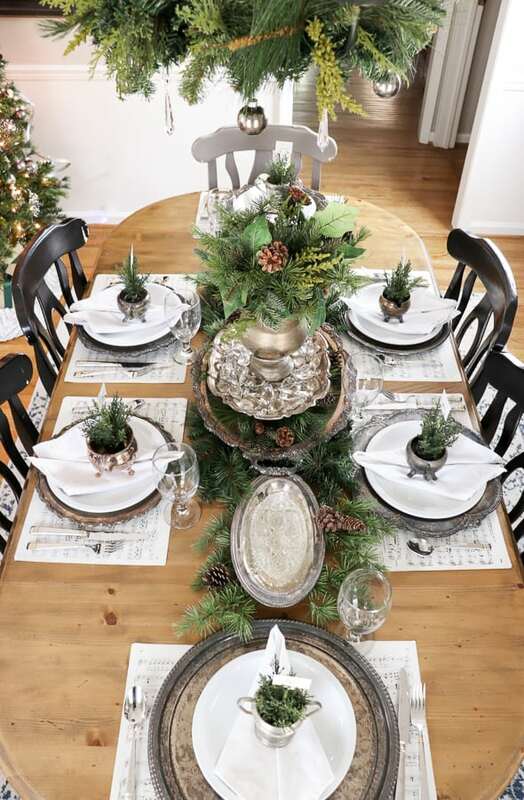 This Christmas, I wanted to bring all my favorites together to create a magical Dining Room. But it wasn’t long when I realized that I had a problem. 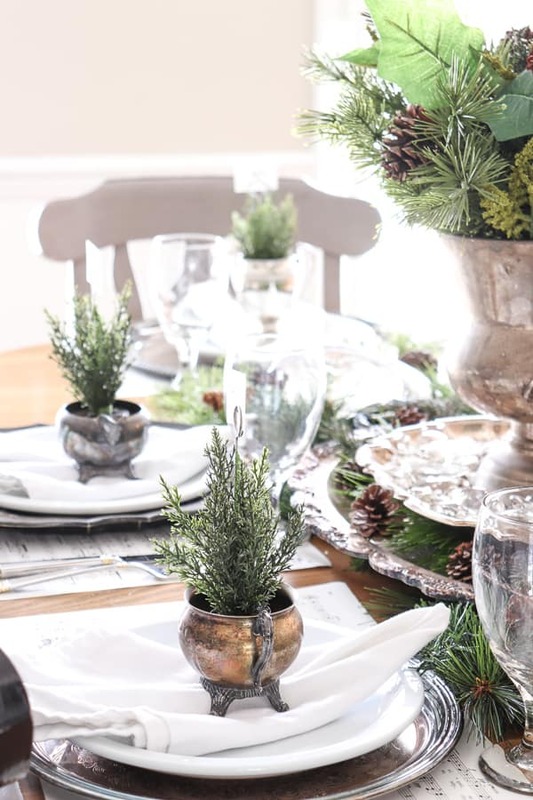 My Christmas tree didn’t match my tarnished silver tablescape. So what do you do when your decor doesn’t match? Scrap it and start over? No way! 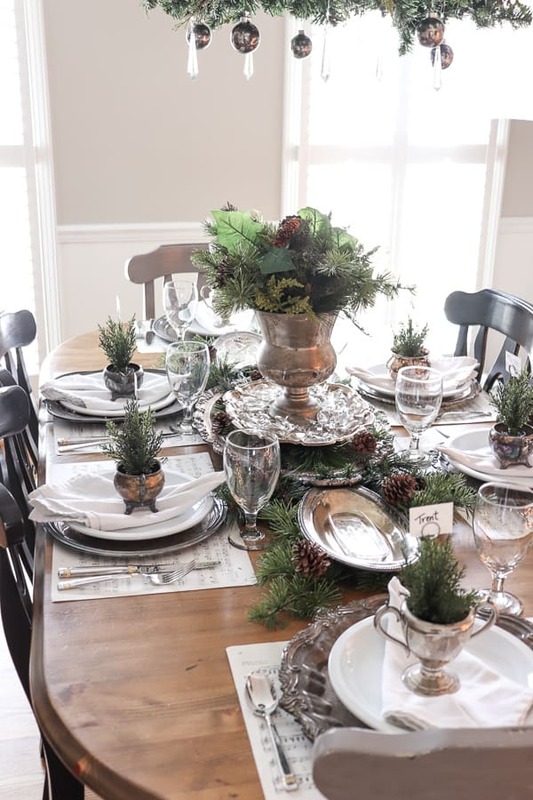 I fixed my problem by creating tarnished silver ornaments to compliment my table setting. Here’s how I did it. This is one of the easiest transformations I’ve ever made. Ready for this? Dip your foam brush into the glaze. That’s all! Easy Peasy, right? Just look at the before and after! So let’s check out how the ornaments look on my Christmas tree. 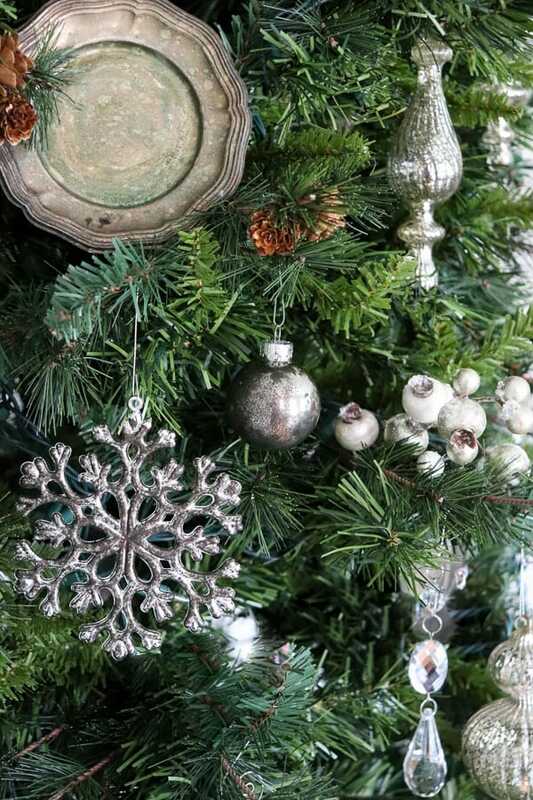 I included some mercury glass ornaments and crystals which fit right in next to the tarnished silver ornaments. 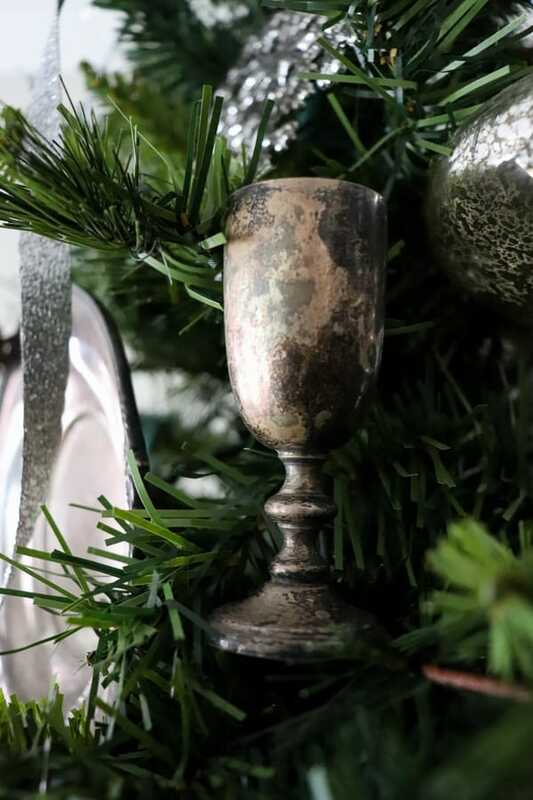 To add a bit of whimsy, I included other elements of tarnished silver from my home. These small bread plates were a steal when I found them a few years ago. I placed them strategically on the tree. The wrapped packages are kept simple with green ribbon. 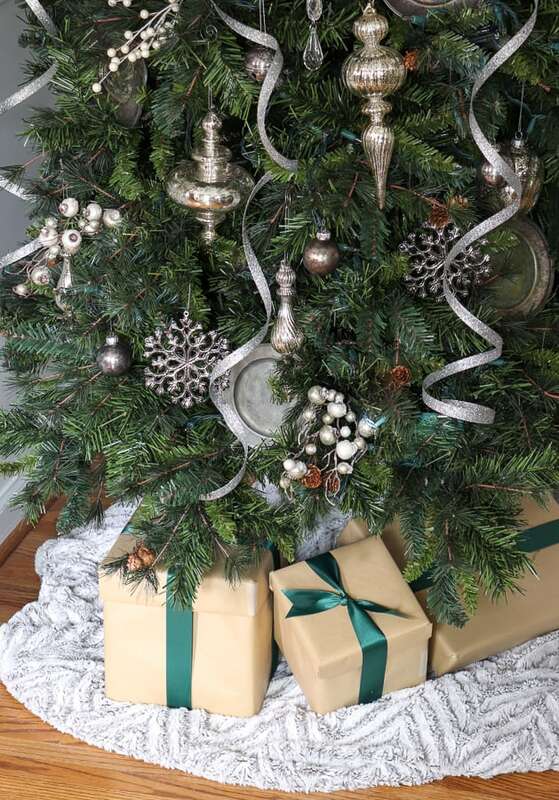 This luxurious faux fur blanket was used in a pinch as a tree skirt. 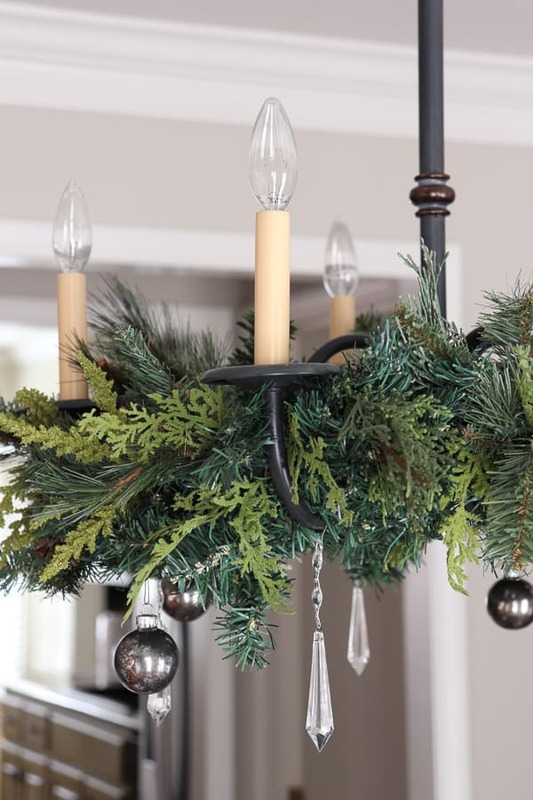 I added some DIY tarnished silver ornaments to some greenery I place around my chandelier. 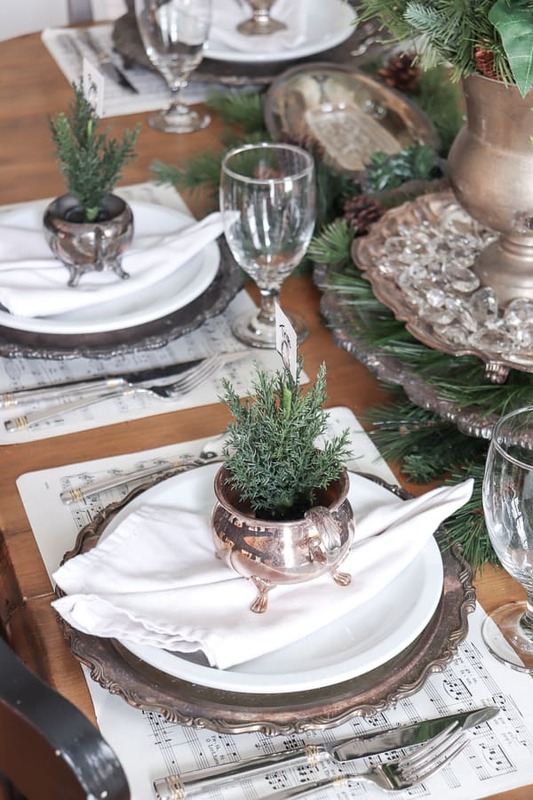 So pretty – I love how they dangle over my tarnished silver tablescape. I do believe this is my most favorite table setting I’ve created to date. The placemats are just sheets of music from an old repertoire book I had. The chargers are tarnished trays. The little creamers are housing these cute potted pine place card holders. I used our everyday white plates, our wedding silverware, and some plain white napkins to finish the look. 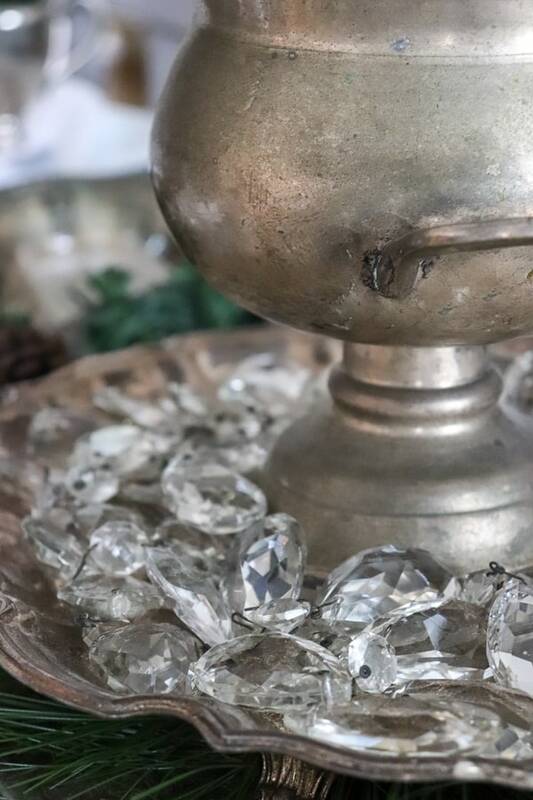 The centerpiece was a tarnished silver wine cooler on a tray surrounded by crystals from an old chandelier. I love the shiny sparkles against the dull silver. Thanks for visiting me on this tour of DIYs. Next on the hop is Lindsey from Repurpose and Upcycle. 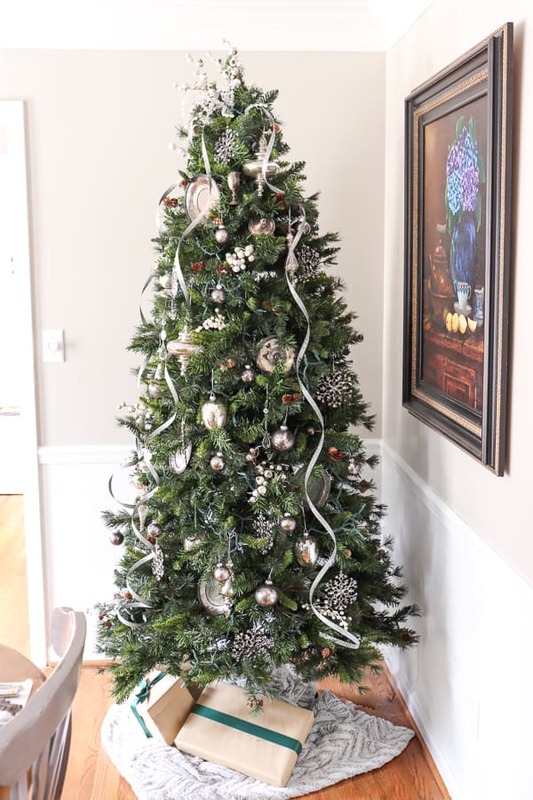 Just wait until you see her gorgeous tree! Also, if you want to visit everyone on today’s tour of homes – you can click below to check out their homes. 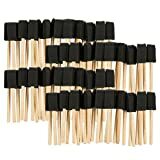 I hope this inspired you to try to find a creative solution to a decor dilemma! You’ve created such a beautiful space! I never would have guessed you used a glaze, that makes life so much easier! Definitely trying this sometime!! Thank you Bree! I’m so glad you joined the tour again this year. I always love seeing what amazing things you create! Jen you win the prize for the easiest DIY! 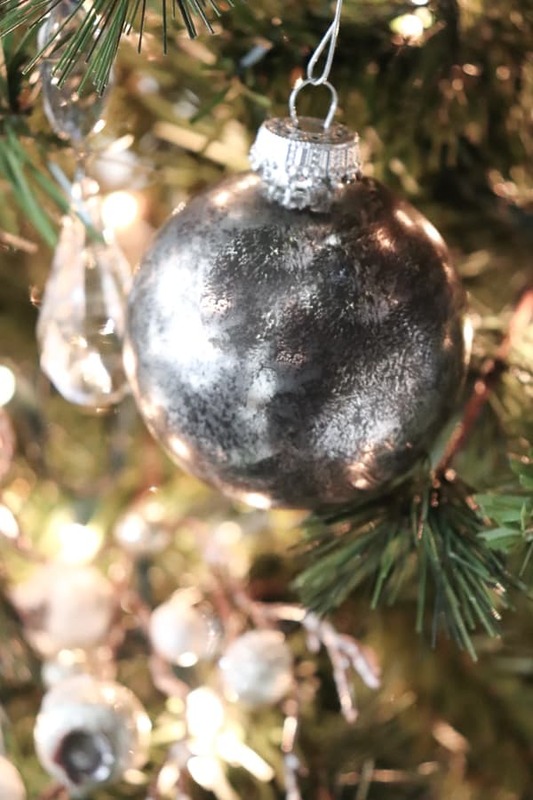 Your ornaments are just beautiful and I love how they look with the mercury glass! So pretty! 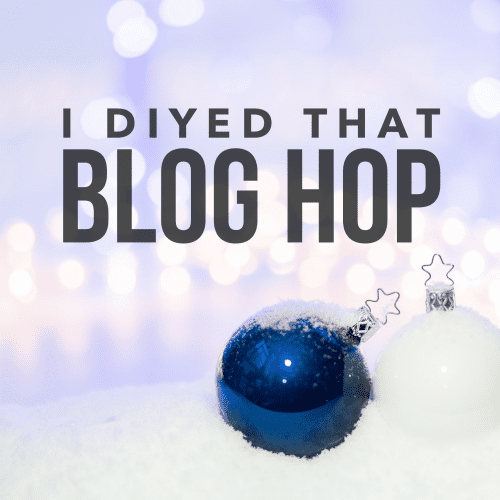 Thanks for hosting this wonderful blog hop! Jen your Christmas decor is just beautiful! I love learning how to make something new look aged! 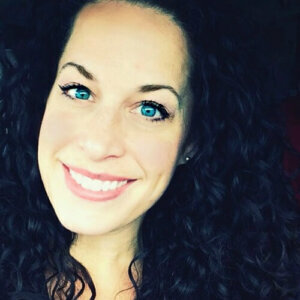 Thank you so much Kelly! I was surprised at how easy this was, and then wished I had of thought of this years ago! LOL Thanks for joining us again this season – I always look forward to featuring your beautiful home! Thank you Lindsey! I was thinking this week how this whole I DIYed That started with us many months ago. I love that it’s evolved into this! Thanks for being a part of it from the beginning! No way! That is brilliant, Jen! They turned out so gorgeous, too! Thank you Jordan! You always leave the kindest comments!